As a company if you would like your data to be processed as quickly and accurately as possible, then Technousa is a one stop answer for all your data related needs. 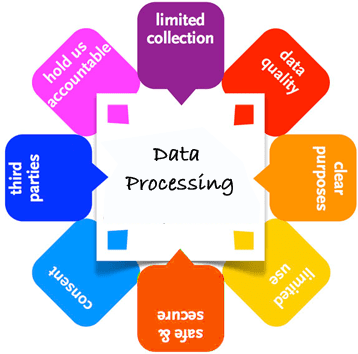 We not only adapt to your data processing needs but also specialize in it. At the end of the day you would get maximum benefit out of handing over your data to us. We would make sure that we make your data a powerful resource for you. Our in house development team can even help develop programs to handle special types of conversion, parsing and translation. 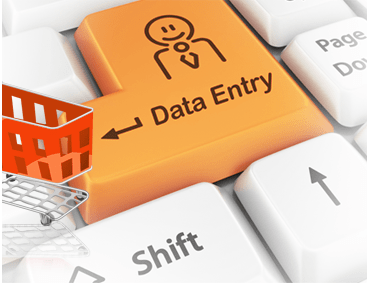 We accept data in any input form and provide services to all kinds of publishers, associations, institutions, organizations, universities, etc. under one roof. Efficient data processing solutions empower global organizations with the flexibility to respond to today's ever changing business environment. Choosing Technousa to carry out your data processing gives your organization a competitive edge and lets our clients focus on their core business activities. We specialize in secure data processing services for all the customer needs. Our extensive knowledge and experienced team enables us to offer flexible and reliable data processing services that add value to every business. 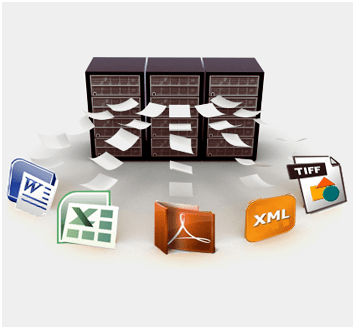 We also let you extract, convert, sort and filter information from wide range of sources.